establishing a favorable climate in which to learn. People may choose to have hypnotherapy for a variety of reasons – they may want to learn to relax deeply; to change an unwanted habit; to conquer a fear such as public speaking or to enhance an aspect of their lives such as sports performance. Hypnotherapy works with the power of your unconscious mind and can often create positive benefits in a relatively short space of time. Most issues are successfully resolved with 3 to 5 sessions. Most clients make initial contact by phone. During your telephone call, we will briefly discuss what you want to achieve and how hypnotherapy may be able to help you. I will answer any questions you may have about hypnosis. I will then send you a pre-session questionnaire for you to fill in and bring with you to your first session. The first session focuses on clearly identifying what you want to achieve and putting simple strategies in place to do this. Together we will explore exactly what you want to achieve by answering a series of questions. This will enable me to personalise a strategy for you to enhance your wellbeing. You will never be asked to do anything to make you feel foolish or uncomfortable. Everything that you discuss will be in the strictest confidence. We will have plenty of time to answer any questions you may have about hypnosis or NLP. By the end of the session, we will have clearly defined your long and short-term goals for our work together. You may be asked to some homework, e.g. relaxation exercises or deep breathing or to do something different until your next session. The second session is where the real fun starts – in this session I will use a combination of hypnosis and NLP to help you take control of your behaviour and make the changes you want. I will check how you got on with the suggestions made at the last session, find out which strategies worked for you and take this into account in session 2. You will relax in a comfortable chair as I guide you into a state of hypnosis. Typically you will be very aware of everything that occurs but will feel very relaxed and comfortable. While you continue to feel relaxed I will help guide your sub-conscious mind to find the perfect solution for you. I may ask you to imagine certain scenes, make positive suggestions or ask your subconscious mind to give you a solution that is appropriate for your goals. When the session is complete, you will remember all that has occurred. Some people like to talk about their experience. We can then discuss any questions you may have and then discuss issues you may wish to address in the future. I often ask my clients to do some homework, e.g. 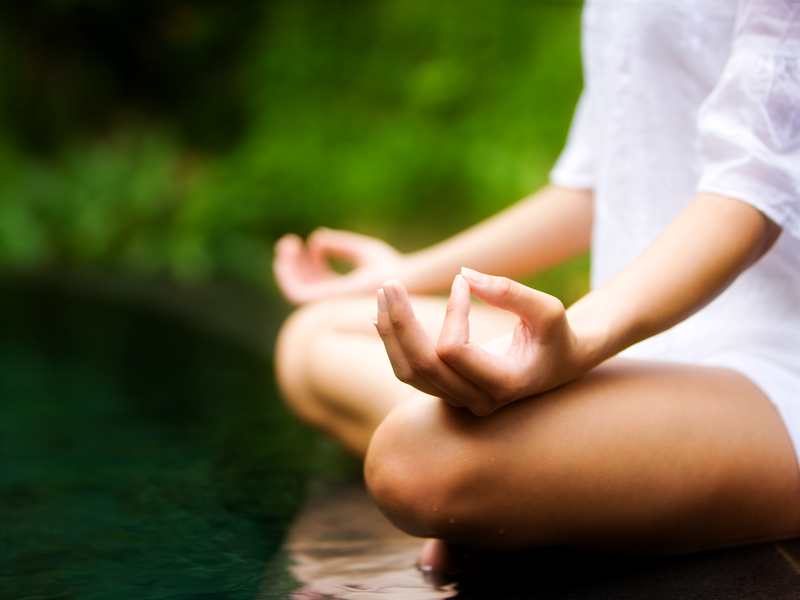 relaxation exercises, deep breathing, practice self-hypnosis, and then the session ends. Sessions 3 to 5 are similar to session 2. Having checked what progress you have made since the last session, I will vary my techniques to ensure that you have the best possible chance of success in the shortest time possible. Each session will build on the last, giving you plenty of strategies to achieve your goals. Hypnotherapy appointments are held in either my Lowestoft office or Norwich office; I also offer appointments via Skype. During hypnosis, your body relaxes and your thoughts become more focused. Like other relaxation techniques, hypnosis lowers blood pressure and heart rate, and changes certain types of brain wave activity. In this relaxed state, you will feel at ease physically yet fully awake mentally, and you may be highly responsive to suggestion. Your conscious mind becomes less alert and your subconscious mind becomes more focused. I really hadn’t thought it possible to beat the fear I felt just thinking about boarding a plane but Katina has helped me do just that. I feel confident and positive about the whole flight experience. She is a warm and kind individual who is totally professional. I would have no hesitation in recommending her services. South Africa, here I come! I thoroughly enjoyed the process of addressing my long-standing issue with Katina. She has available to her a myriad of methods and processes to assist in getting to the root of the issue, and I wouldn’t hesitate to recommend her to another. I’d never considered Hypnotherapy, but it has proven to be extremely beneficial for me. Under Katina’s tuition and guidance, I now have the tools to make many positive changes to my health and wellbeing. 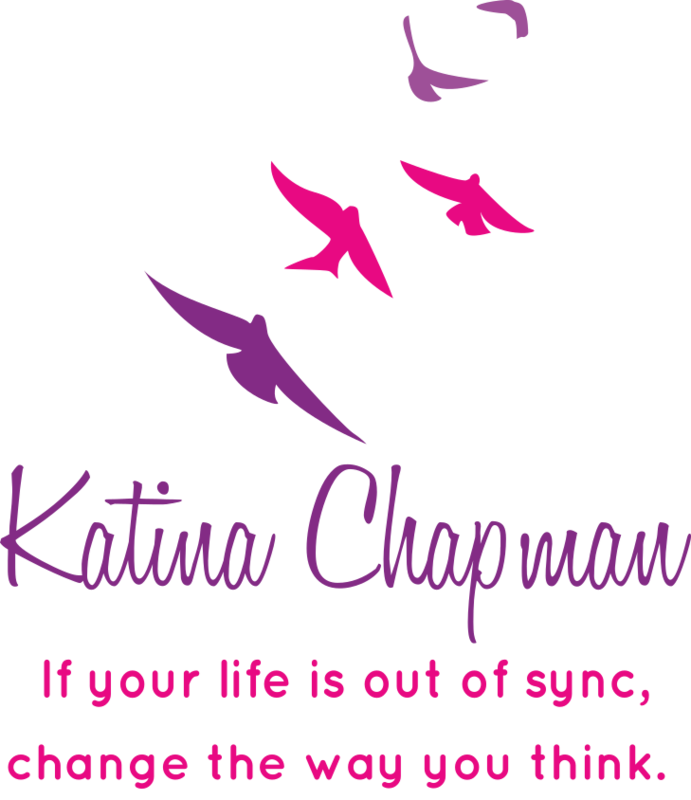 So very grateful, I would recommend Katina 110%.